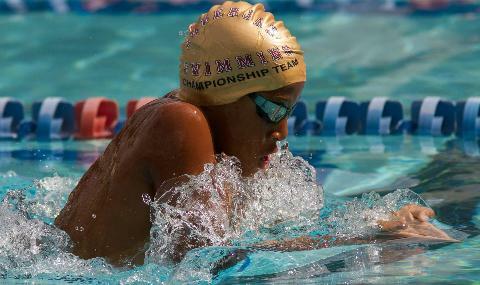 The Episcopal AmberJax offers one of the finest year-round USA Swimming and US Masters Swimming programs in the Jacksonville area. 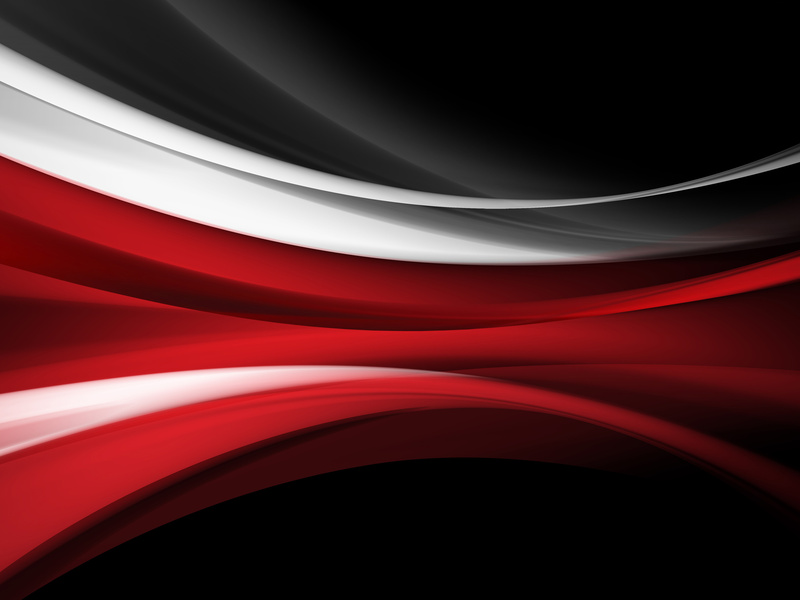 We have created a program that caters to swimmers of all ages and abilities. 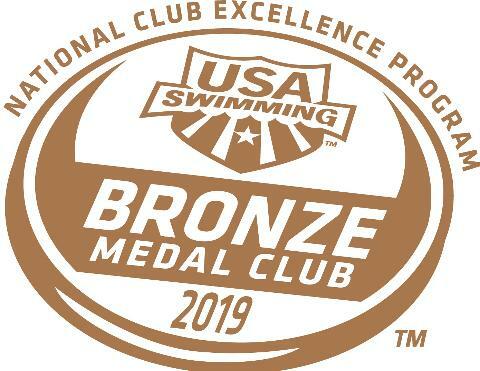 The Episcopal AmberJax swim club is open to all residents of the greater Jacksonville area and swimmers may join at any time during the year. 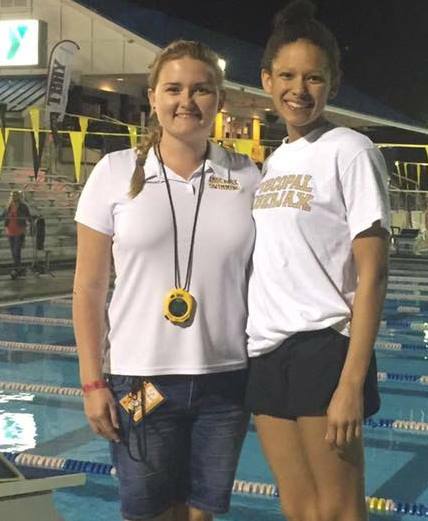 The Episcopal AmberJax is a not-for-profit organization and a USA Swimming sanctioned team that operates under the auspices of the Episcopal School of Jacksonville. 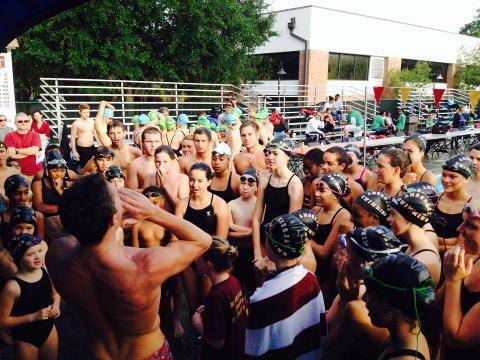 Practices and swimming-related activities are conducted year-round at the School's Semmes Aquatic Center, as well as the Cecil Field Aquatic Center and Jacksonville Country Day School. 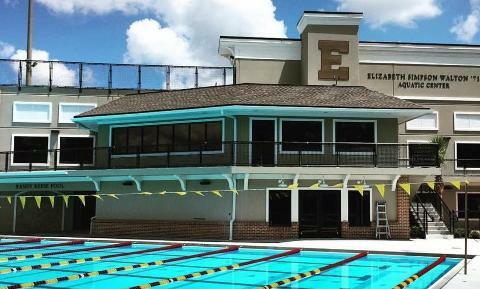 The Episcopal School of Jacksonville's Semmes Aquatic Center includes a state-of-the-art 50-meter by 25-yard outdoor pool. The pool was constructed in 1995 by Weller Pools of Orlando, Florida. The Semmes Aquatic Center has been used a venue for USA swim meets, district high school meets, Gateway Conference meets and summer league championships.